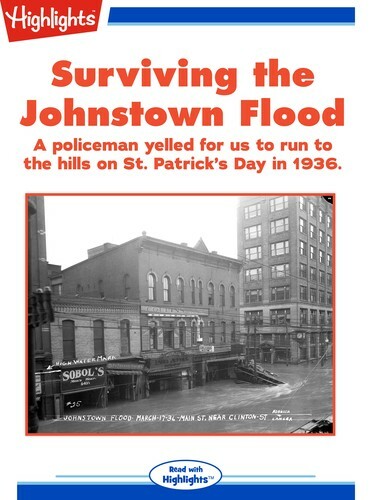 This article is an eyewitness account of the flood that occurred on St. Patrick's Day 1936 in Johnstown, PA. The narrator was fifteen at the time. She describes the fear she felt and the extent of the flood's damage to the town.